Tired of queuing to buy a single banana? Sick of unexpected items in the bagging area? 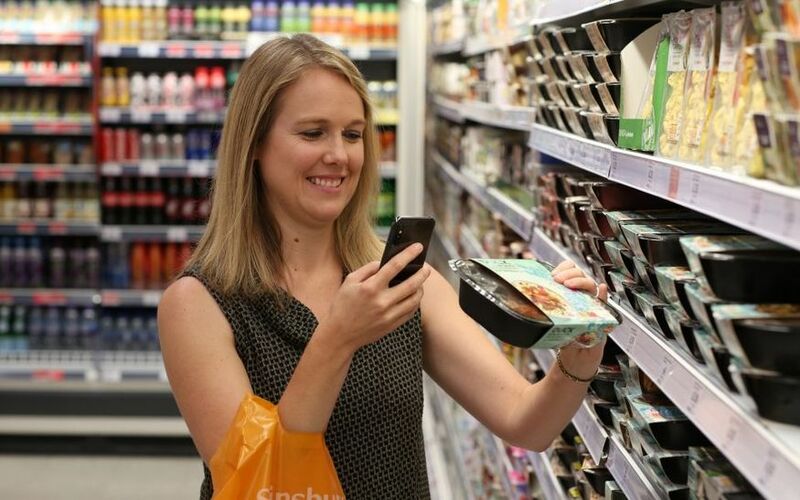 You can now skip the checkouts at Sainsbury's altogether. That is, if you shop in the Clapham North branch. The grocery retailer is trialing technology where shoppers can scan items as they go, before paying with Apple Pay. The SmartShop app is already in use in 68 branches of Sainsbury's — but Clapham North is the first store where you can use it without the need to go to a till before waltzing out of the automatic doors. It's welcome news for those who hate queuing (everyone, surely) and those who are irked by having orders slurred at them by a tardy droid (again, everyone). But how solid is the technology? Reviews on the Apple Store suggest teething problems are gradually being ironed out, as newer versions of SmartShop are rolled out. If you want that 12 pack of premium lager, however, you'll still need to seek approval from a member of staff. Which leads to another question: does the app whack another nail in the coffin for actual human shop assistants? Sainsbury's claims that there won't be job losses as a result of the new tech. Without any apparent sense of irony, the retailer has suggested it will need to employ more security guards, to prevent a rise in those tempted to shoplift.